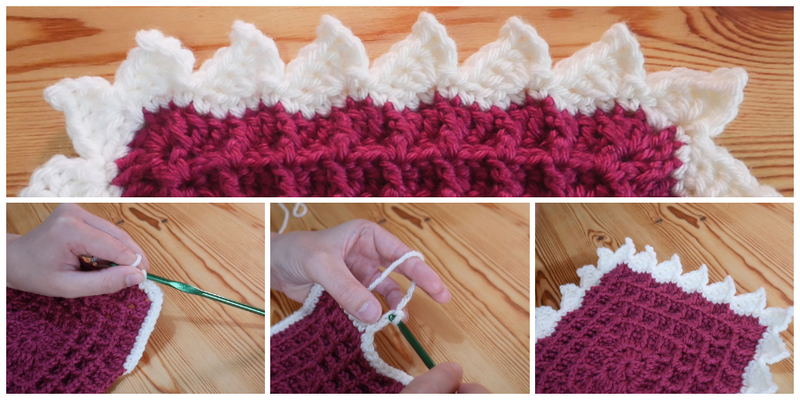 Crochet Slippers are different for adults who are walking around the house and want their slippers to be thicker and plusher than their socks. 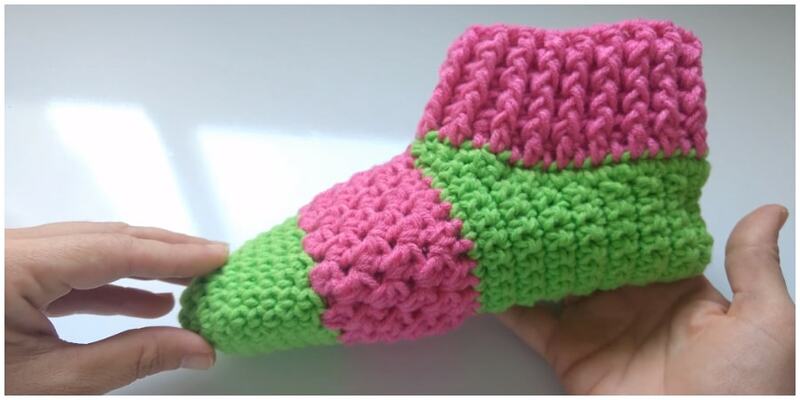 This is one of the best crochet pattern if you want to make slippers for adult. This is the best way to keep your feet nice and warm during any time of year. 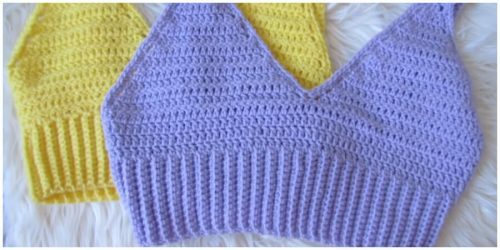 Free crochet shoes and slippers are easy to make and will keep your little babies happy. I determined the adult version would be more popular and decided to the tutorial for women instead of kids. 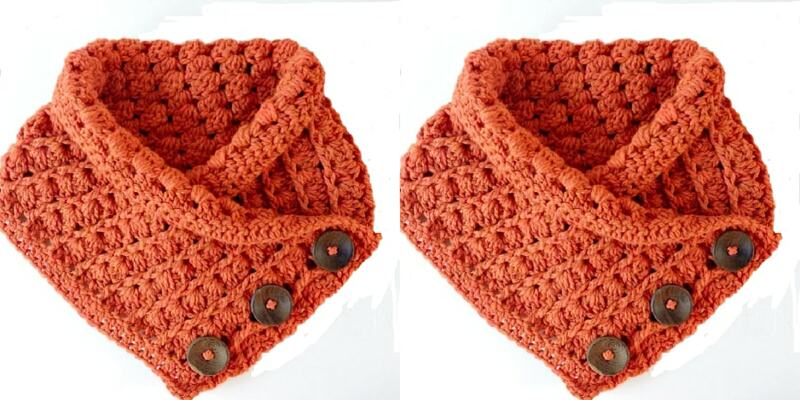 The concept is the same but there is slight variations as the child’s slipper won’t be as big. Just substitute for the kid sizes. Be it summer or the winters these slippers are just apt for both the seasons to keep your feet hot and fashioned up at the same time! 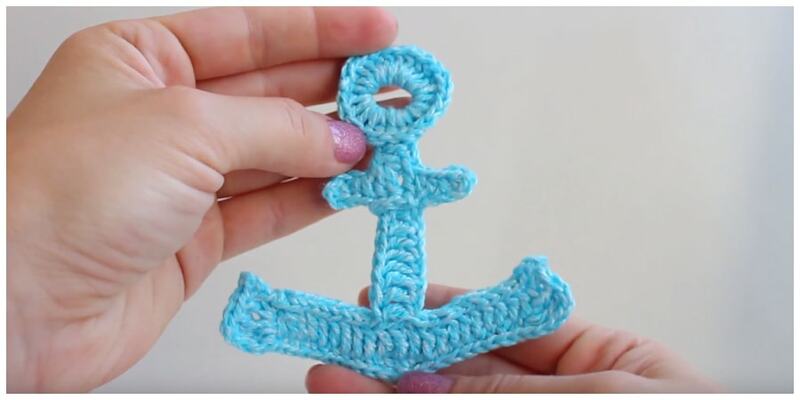 They are some really cute crochet designs that you can save and come back to at a later date when you want to make even more. 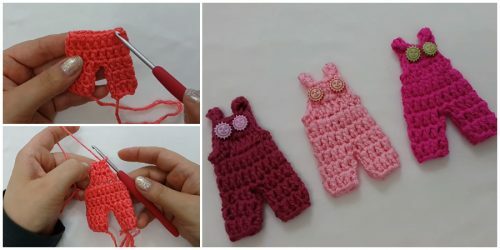 Be sure to save this project to Pinterest by Clicking Here and Be sure to scroll down and watch the video tutorial too, you’ll love this Crochet Slippers. You can use bookmarks to save this page to visit us again.